Have you ever just stopped and watched the world go by? Sometimes if you just sit and look, it is almost as if someone has hit the fast forward button. No one has time to stop anymore, sit, chat, relax. We are constantly on the go with a never ending to do list, demands left, right and centre and simply no time, especially for ourselves. If we keep on going at this frantic pace, it will get to a point where we will simply just stop perhaps because we can’t move anymore or even because we feel it has all become too much. 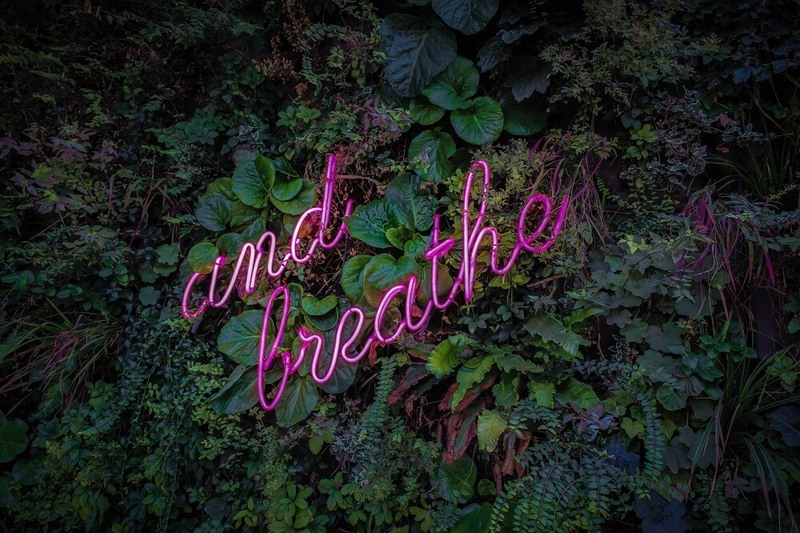 In a time, where talk of self-care is at its peak, we are notoriously bad for taking even just a moment to ourselves to stop and simply breathe. There are many ways in which we can bring calm into our minds, bodies and lives even if it is simply for 5 minutes of each and every day. Those 5 minutes could do us the power of good, if only we would let them in. Try sitting still in a quiet space and focusing on your breathing to bring yourself into a more relaxed state of mind. Breathe in whilst counting to 10 in your mind, hold the breath for 10 and then breathe out for 10 and pause. Repeat this. Repeat it for a whole 5 minutes and feel the benefits of a calm state of mind. In addition to focusing on your breath, try “planting” yourself by taking stock of your surroundings and engaging your five senses. Tell yourself “I feel my feet are planted on the ground,” and then see what else you can notice around you with each of the 5 senses. Even if it is simply for 5 minutes and very gentle, try some exercise. Walk to the shops or perhaps try an 8 minute yoga video on YouTube. It would be better to get outside and breathe in some fresh air but if time or perhaps weather doesn’t allow this then do what you can. Exercise releases endorphins which in turn lift your mood. Research also suggests that writing down negative thoughts can help clear your mind and jotting the things you appreciate down can help improve your mental well-being. So, think of getting a notepad, journal or even a wellness book and spend 5 minutes a day for yourself banishing the negative thoughts. If all else fails, simply stop where you are, close your eyes and take a moment to just breathe.